Limited Editions, 1994, Hardback in Dust Wrapper. Condition: Very Good - in Very Good DJ. Inscription to front pastedown. Illustrated. Insearch of perfect impact, Includes Seve Ballesteros on how to control the backswing. Jack Nicklaus on how to line up your target. Greg Norman on practising your pitching. Nick Faldo on correcting your address position. Nancy Lopez on holding short putts. 223pp. Index. Size: 4to Crown (9¾" x 7½") Illustrated by Paul Trevillion. 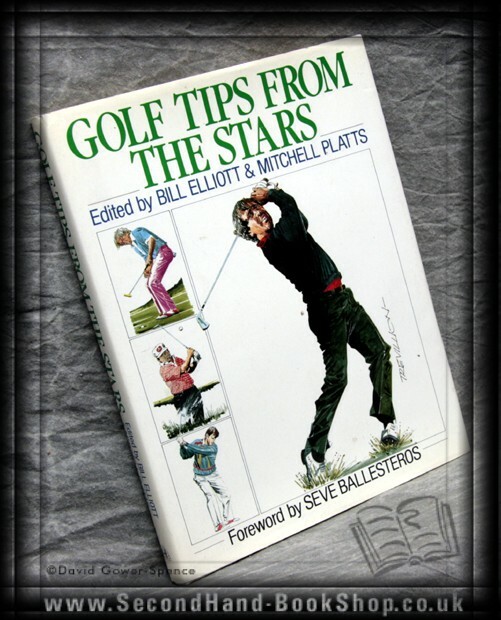 Introduction / preface by Seve Ballesteros.